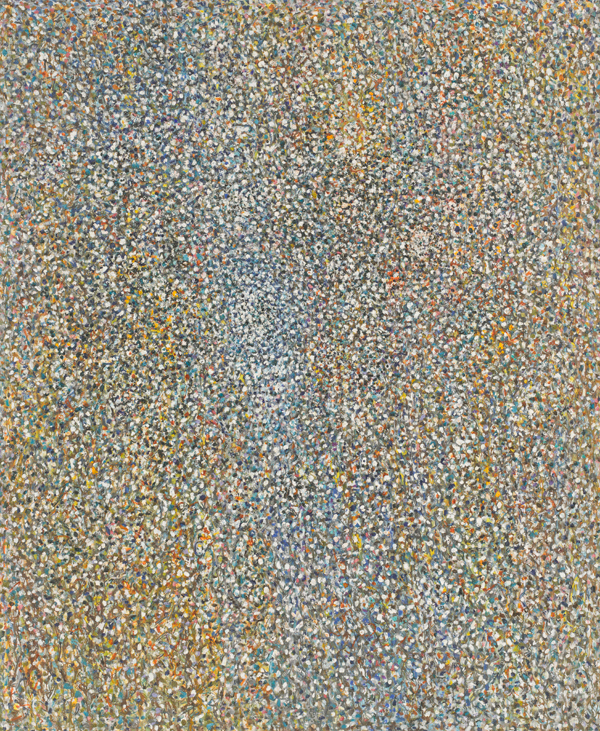 By 1960, Richard Pousette-Dart was widely recognized for his contributions to Abstract Expressionism. 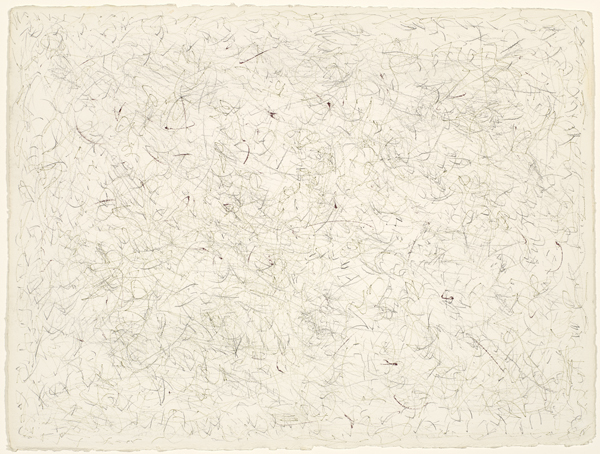 Between 1960 and the mid-1970s, however, the painter explored new artistic strategies and techniques. The resulting works, replete with sparkling colors and brilliant whites, reflect the energy that the artist experienced in his environment. 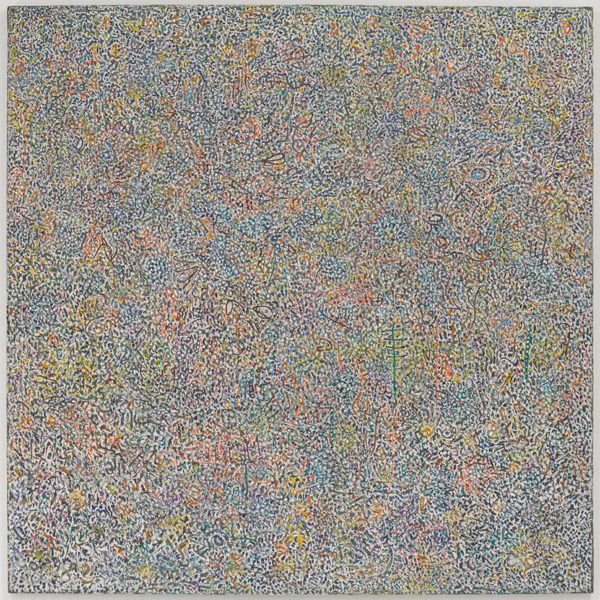 Stressing the immaterial and performative qualities of art and the importance of the creative process itself, Pousette-Dart created a legacy of enduring significance for contemporary artists and viewers. 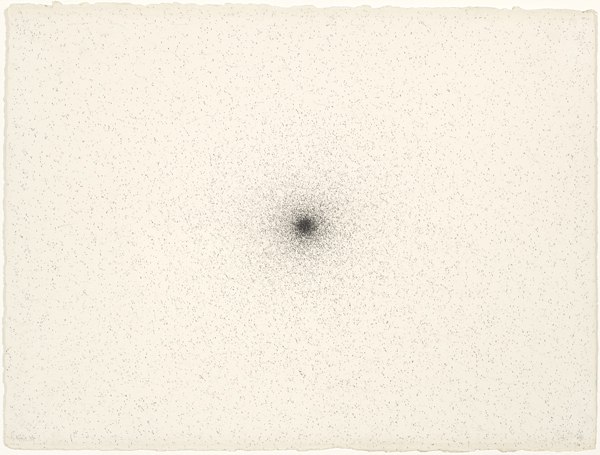 "Untitled (Ramapo Freeze)," 1976, graphite, by Richard Pousette-Dart. 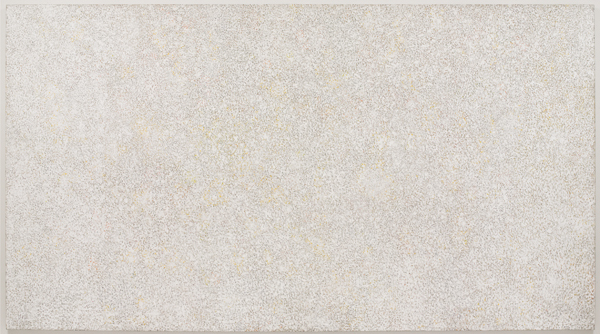 Courtesy the Estate of Richard Pousette-Dart and Pace Gallery, New York. © 2017 Estate of Richard Pousette-Dart / Artists Rights Society (ARS), New York. 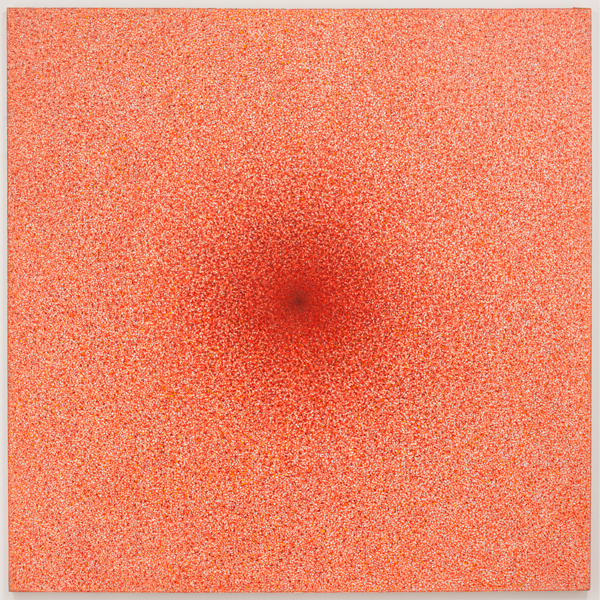 Particle Implosion, 1976, graphite, by Richard Pousette-Dart. 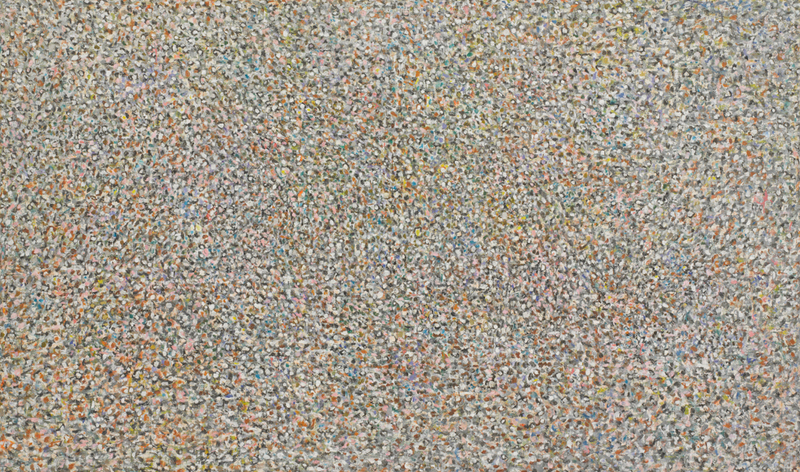 Courtesy the Estate of Richard Pousette-Dart and Pace Gallery, New York. © 2017 Estate of Richard Pousette-Dart / Artists Rights Society (ARS), New York. 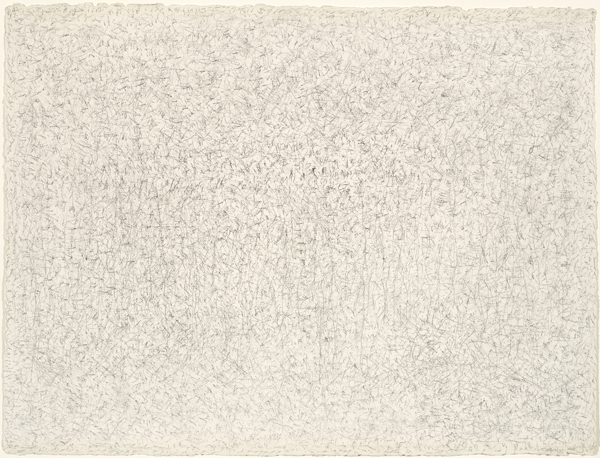 Pallid Spring, 1989–1990, graphite by Richard Pousette-Dart. 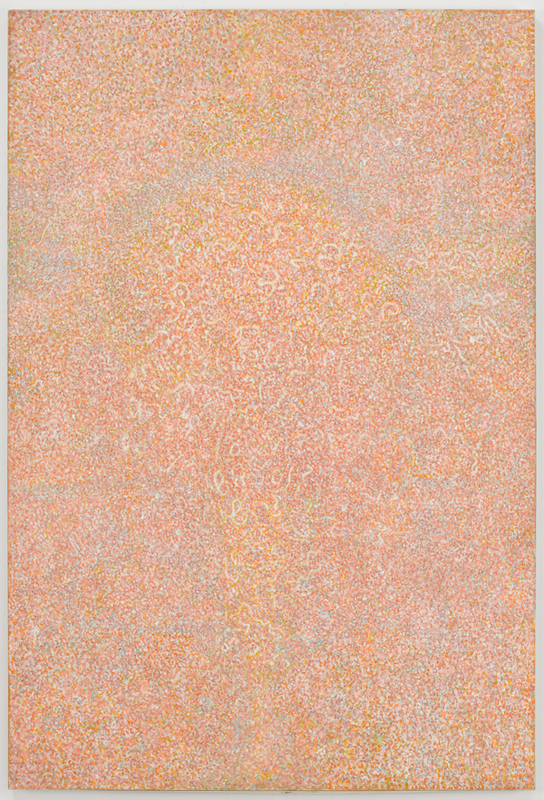 Courtesy the Estate of Richard Pousette-Dart and Pace Gallery, New York. © 2017 Estate of Richard Pousette-Dart / Artists Rights Society (ARS), New York.